The devices should be used only for the purpose for which it is intended. Read all instructions, warnings and precautions as well as the Owner's Manual before using. Data presented has not been reviewed and evaluated by the FDA. Devices are not intended for diagnosis or treatment of disease condition. We strive to keep the practitioner listing, videos, and research papers up-to-date. However, we cannot guarantee complete accuracy of the content of our site. Your use of this site is at your risk and First Alternatives does not assume any responsibility, nor will it be liable, for damages by using or accessing this website. In no event will First Alternatives, or any of its officers, directors, employees, trainers, webmasters, be liable to you or anyone else for any indirect, special, punitive, incidental or consequential damages, resulting from the use of this website. 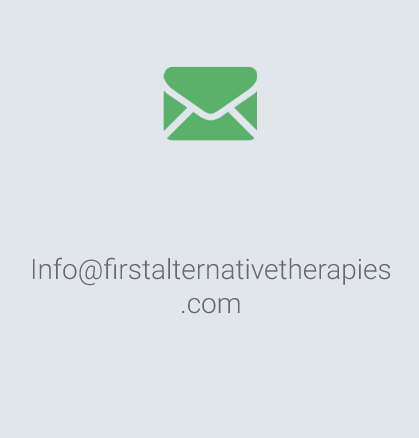 First Alternatives provides links to practitioner and distributor websites. 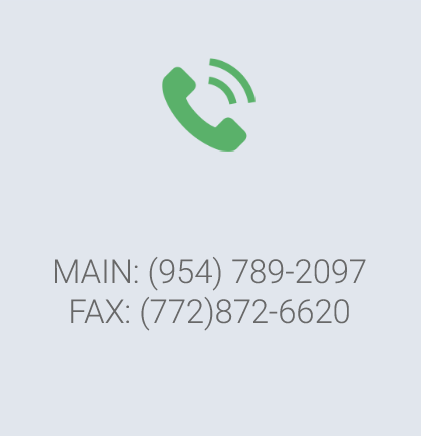 Some of the links may be out-of-date and we recommend you call them directly.